You can anoint, or dress, candles with scented oil or use candles that have fragrance already added. When you anoint candles with oils, they become more flammable, so you need to be extra cautious about sparks. For safety, stand your candlesticks on a fireproof tray. Generally, the anointing is performed in silence. You can use virgin olive oil for dressing candles for any need. Some people add a pinch of salt for purification and life-giving properties. Before beginning, pour a small quantity of the oil into a clear glass or ceramic dish and gently swirl it nine times deosil with a ceramic or glass spoon, visualising light pouring into it and endowing it with healing and magical energies. You need use only a small quantity as the anointing action is symbolic. Rub the oil into the candle in an upward motion, starting in the middle of your candle. Use a previously unlit candle as this will not have absorbed any energies apart from those with which you endow it. 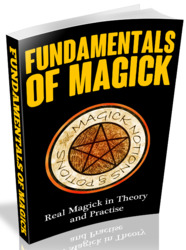 Rub in only one direction, concentrating on the purpose of your ritual. See the qualities of your oil and your need entering the candle. Then, starting in the middle again, rub the candle downwards, again concentrating on your goal. 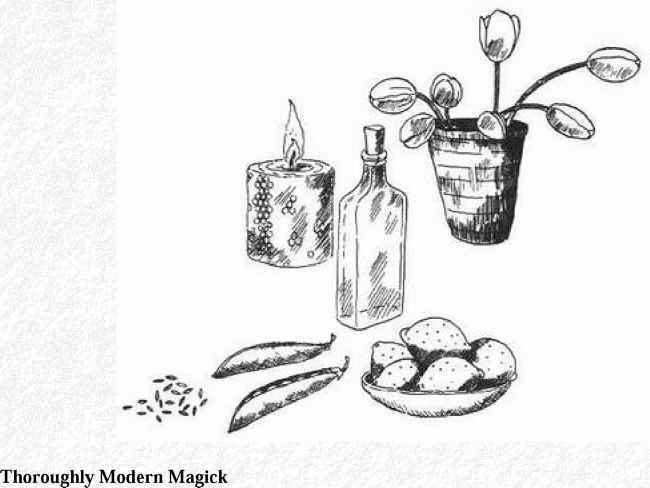 A few practitioners will rub from base to top for attracting magick and from top to bottom for banishing magick; it is also usual to use a white candle for attracting energies and a black for banishing. By physically touching the candle with the oil, it is said that you are charging the candle with your personal vibrations so that when it is lit, it becomes an extension of your mental power and life energy. If the candle represents another person and they are present, ask them to anoint their own candle. If you light a candle for a formal ritual on successive days, you should re-anoint the candle each time, visualising the partial completion of the goal.